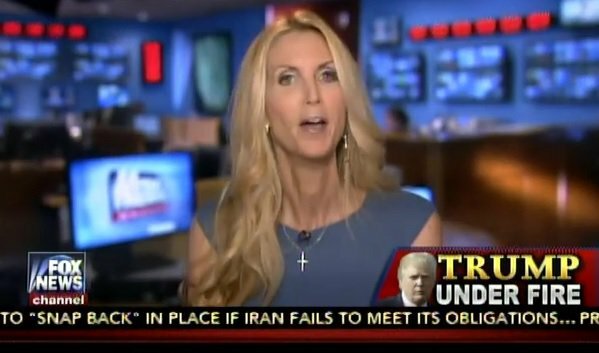 After depicting Latinos as disproportionately anti-Semitic, Coulter writes that Adelson will become a target of terrorists. Adelson might want to hang onto that Israeli citizenship, in case his preferred policy of amnesty ever does go through: His low-wage workers don’t have especially enlightened views of the Jewish people. The Anti-Defamation League has been taking polls on anti-Semitism in America for decades. In 2013, the ADL reported that – “once again” – foreign-born Hispanics had the highest rates of anti-Semitic views: 36 percent compared with 14 percent of all Americans and 20 percent of African-Americans. This was an improvement over 2011, when 42 percent of foreign-born Hispanics were found to have anti-Semitic views. How might America’s support for Israel be affected by having a populace that’s 30 or 40 percent Hispanic? The importation of more than a million poor people to America every year also has the effect of admitting a fair number of terrorists. Among them: Rasmieh Yousef Odeh, Mohammad Hassan Hamdan, Nidal Hasan, Dzhokhar and Tamerlan Tsarnaev, Najibullah Zazi, Sulejman Talovic, Peter Odighizuwa, Ali Hassan Abu Kamal, dozens of Somali terrorists living in Minnesota, Omar Abdel-Rahman and the 9/11 terrorists. I would think that this country’s open-door policy toward terrorists would be of some concern to the owner of any Las Vegas casino – a well-known terrorist target. They won’t be coming to kiss Adelson’s ring. 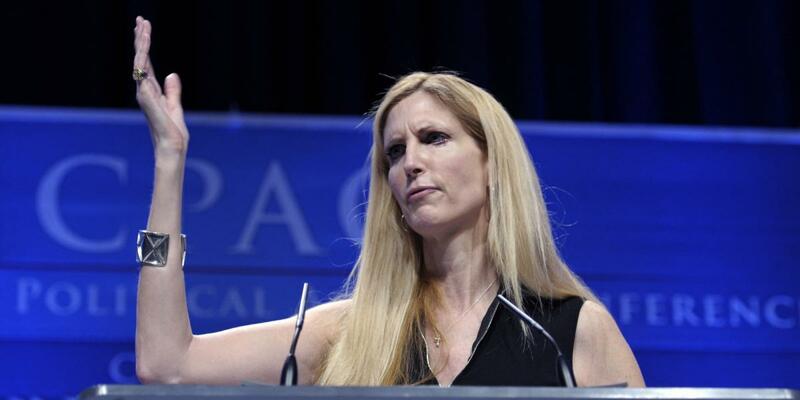 Seeing that anti-Semitism is a persistent problem not only in Latin America but also in Europe, Coulter’s argument would undermine her case for restoring racist laws favorable to European immigrants.